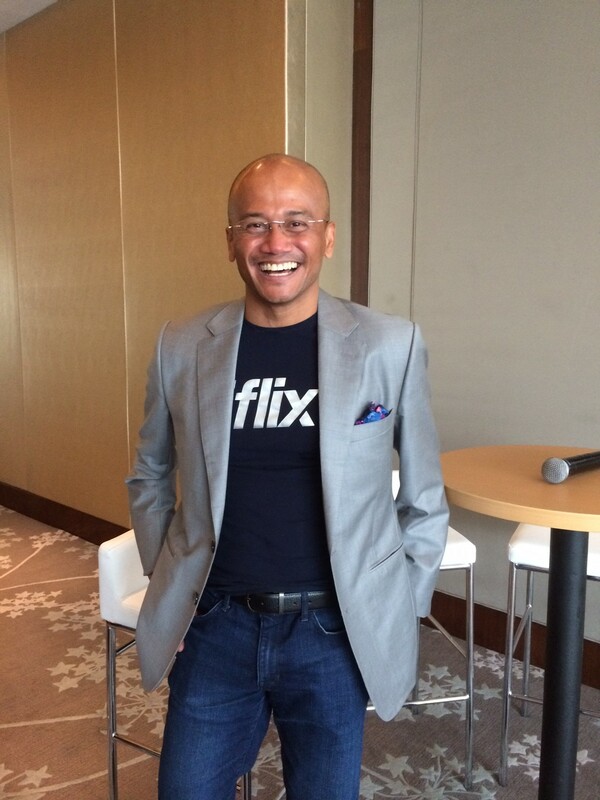 At the CoreNet Global Summit Shanghai, opening keynote speaker Azran Osman-Rani, CEO, iflix Malaysia, shared valuable insights from his experience leading high-growth companies such as iflix and AirAsia X in an exclusive executive track session. Values are very important. 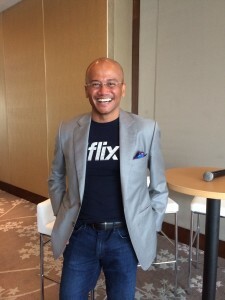 At iflix, they are: be simple, be curious, be real, be brave, and be playful.